Need City Council banners? Get started with our online design tool or call us and we'll design it for you. Start moving in the right direction with banners. 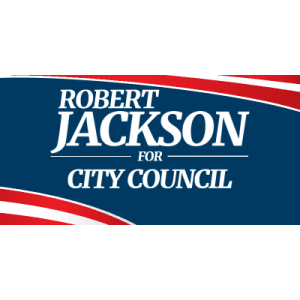 banners are a great tool to use during your campaign for City Council and are affordable, good looking, and long lasting. When you buy your banners from SpeedySignsUSA you're buying a handcrafted product made right here in the USA.